Sheffields - "Sheffield Real Estate" follows DeLeon Sheffield and her family as she manages her fast-growing real estate business in the Tampa Bay area of Florida, all while raising three rowdy young boys. Armed with the support of her husband, baseball legend Gary Sheffield, DeLeon helps upscale clients find their dream home. 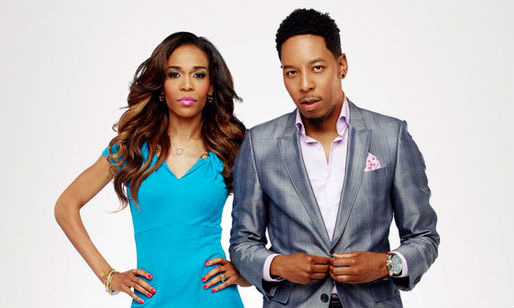 FIX MY CHOIR - In this bold and uplifting music-driven series, struggling choirs will get a chance of much needed mentoring with the help of gospel superstar Deitrick Haddon ("Preachers of L.A.") and Grammy-Award winning recording artist Michelle Williams of "Destiny's Child" fame. 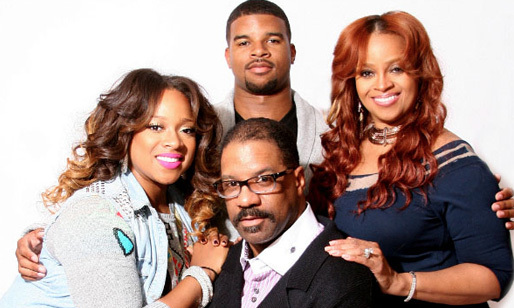 THE SHEARDS - The docureality series follows the lives of Grammy-winning singer Karen Clark Sheard, her husband, Bishop J. Drew Sheard, and their kids, Kierra "KiKi" Sheard and J. Drew Sheard II. 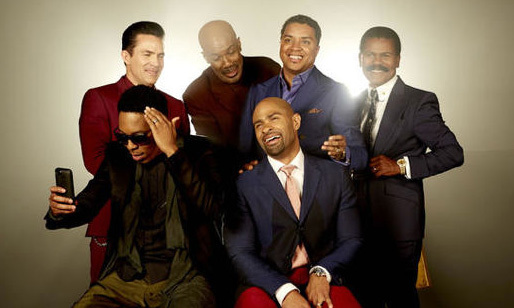 The show premiered on April 7, 2013. PREACHERS OF LA – Season 1 - An American reality television series that premiered October 9, 2013, on Oxygen. Preachers of L.A. chronicles the lives of three bishops and three pastors from their work within the church to their personal lives at home. 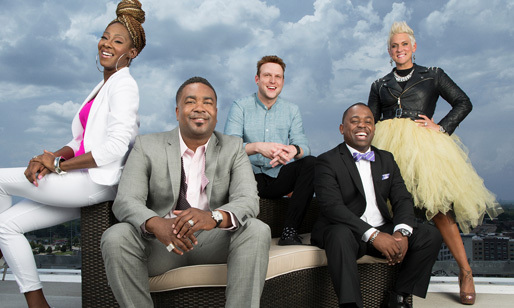 PREACHERS OF LA – Season 2 - Preachers of LA returned to the pulpit with the pick-up of a second season of the authentic docs-series premiered August 20, 2014. 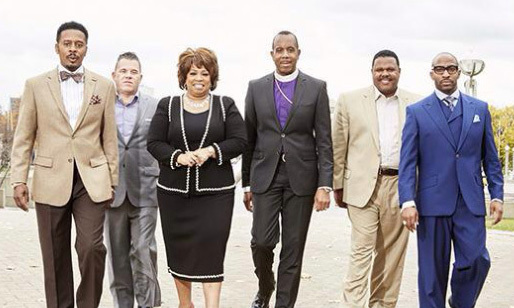 PREACHERS OF DETROIT - The series focused on powerful themes of faith, family, and friendship as these seven men and women of the cloth share their lives, transformations and triumphs in and out of the pulpit in Detroit, Michigan. 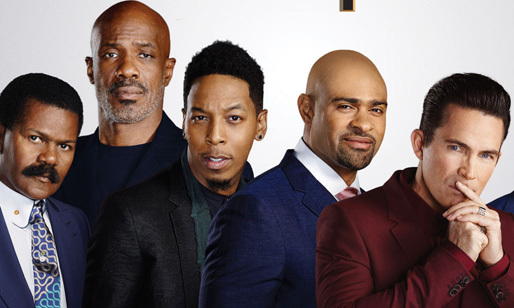 PREACHERS OF ATLANTA - Through the lens of five pastors with drastically different approaches to their ministry, the show explores many of the most hot-button and polarizing issues in America today. The season premiered on February 3, 2015. KIMBLELIZE ME - Botched meets Extreme Home Makeover for hair! 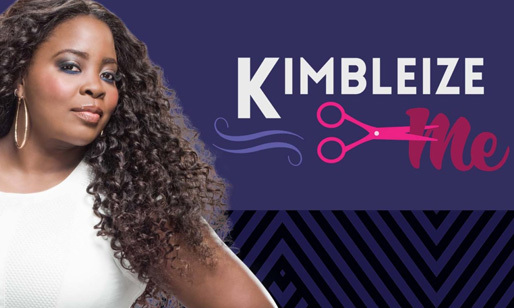 In this digital series, Kim Kimble, celebrity hairstylist extraordinaire, will provide hair makeovers for people with extreme hair trauma.